Electrolux EI28BS80KS4A Refrigerator Air Filter - Replaces Electrolux EAF1CB, 46-9917 Fridge Air Filter. Replacement Electrolux EI28BS80KS4A Refrigerator Air Filter. Replaces EAF1CB, 46-9917 Fridge Air Filter. 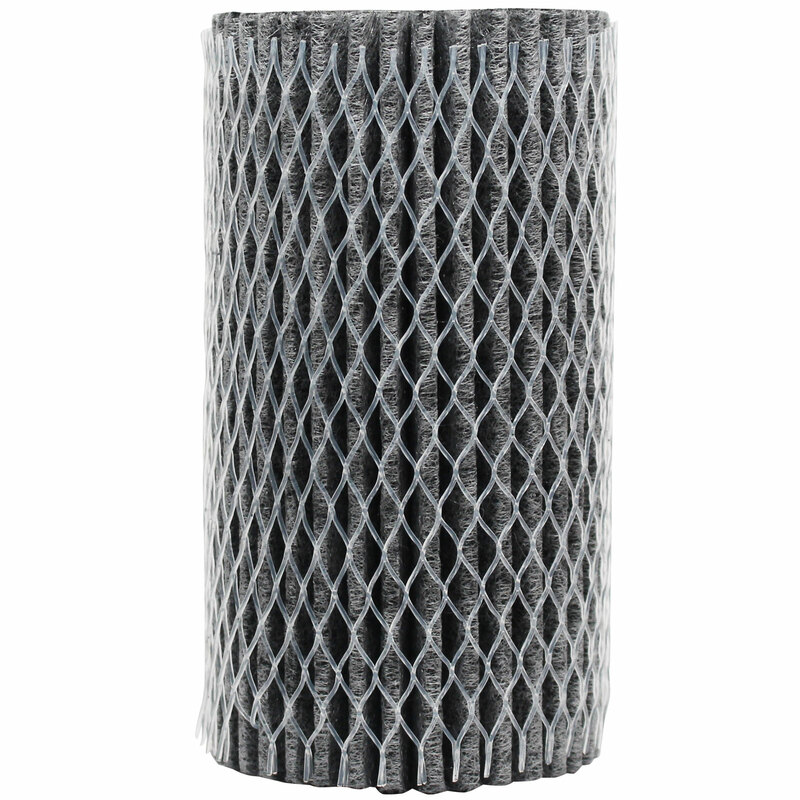 Activated carbon air filter reduces odors and freshens the air inside your refrigerator.. Helps prevent odor cros-contamination of food.. For best performance, replace the filter every 6 months. On Sale for a Limited Time!. Please note: This is an Denali Pure brand replacement part, not an OEM product. This product is not affiliated with any OEM brands and is not covered under any warranties offered by the original manufacturers. 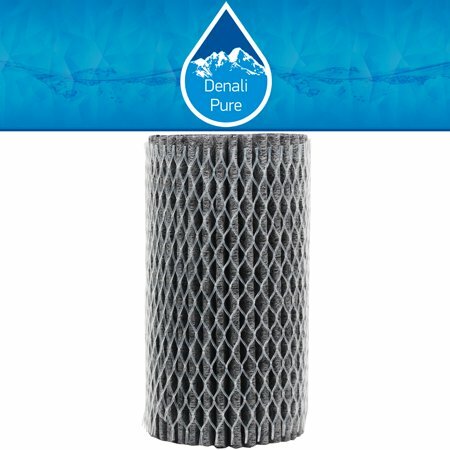 Any warranties for this product are offered solely by Denali Pure. All mentions of brand names or model descriptions are made strictly to illustrate compatibility. All brand names and logos are registered trademarks of their respective owners.